Pagekit is modern, intuitive, modular, and flexible open source (MIT license) CMS built with Symfony components and Vue.js. 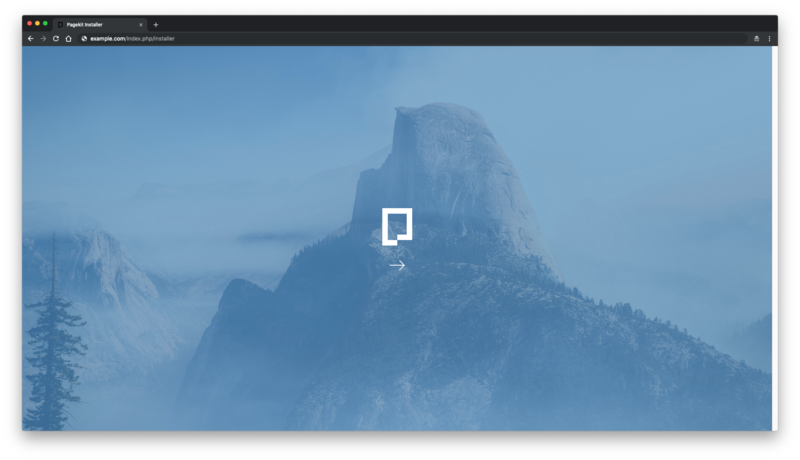 It gives you the tools to create beautiful websites. It has a rich theme and plugin system. In this tutorial, we will walk you through the Pagekit CMS installation process on a Fedora 29 operating system by using NGINX as a web server, MariaDB as a database server, and optionally you can secure transport layer by using acme.sh client and Let's Encrypt certificate authority to add SSL support. Apache version 2.2 or greater or NGINX web server. MySQL version 5.1 or greater or SQLite 3. Required PHP extensions: JSON, Session, ctype, Tokenizer, SimpleXML, DOM, mbstring, PCRE 8.0+, ZIP and PDO with MySQL or SQLite drivers. Optional PHP extensions: cURL, iconv and XML Parser, as well as APC or XCache for caching. A system running Fedora 29. Pagekit CMS platform requires PHP version 7.0 or greater. Fedora 29 contains PHP 7.2 version in its default repository. We can move on to the next step, which is the database installation and setup. 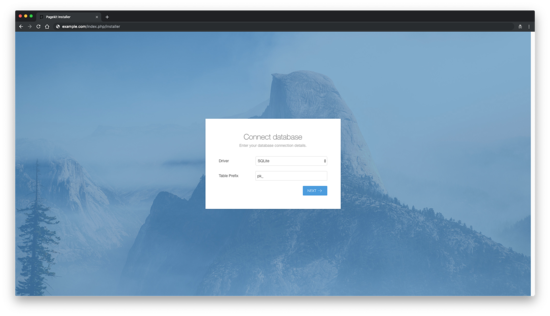 Pagekit CMS supports MySQL, MariaDB and SQLite databases. In this tutorial, we will use MariaDB as the database server. Securing your website with HTTPS is not necessary, but it is a good practice to secure your site traffic. In order to obtain an SSL certificate from Let's Encrypt we will use Acme.sh client. 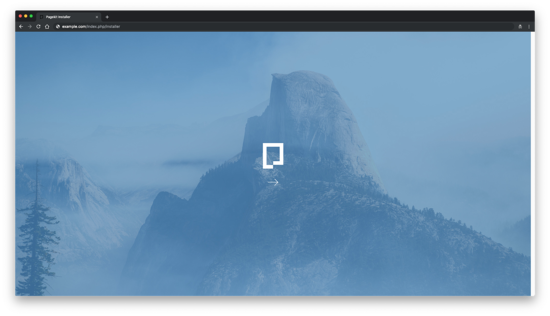 Acme.sh is a pure UNIX shell software for obtaining SSL certificates from Let's Encrypt with zero dependencies. Create a directory to store your certs. We will use /etc/letsencrypt directory. Unpack Pagekit CMS content and remove downloaded .zip file. And that should be it. 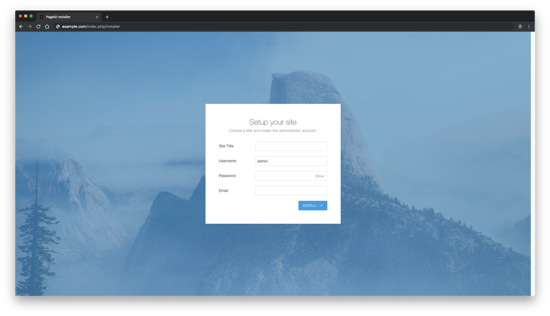 You will be redirected to Pagekit login page. 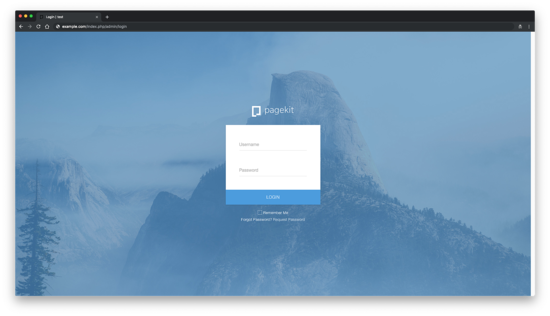 Provide your username and password to log into Pagekit dashboard. That's all. If you stuck, check out the official Pagekit docs.